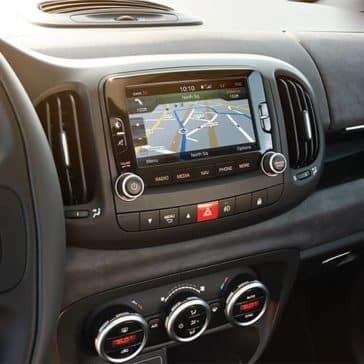 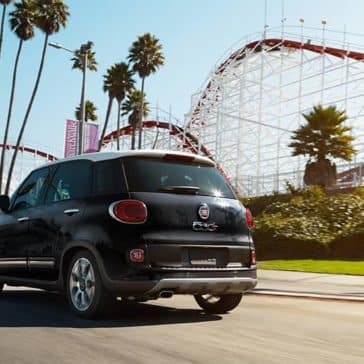 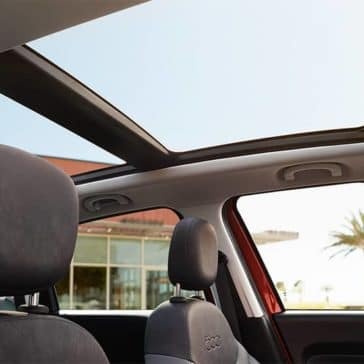 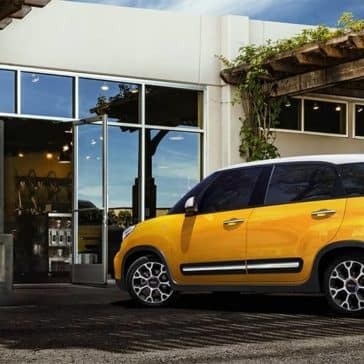 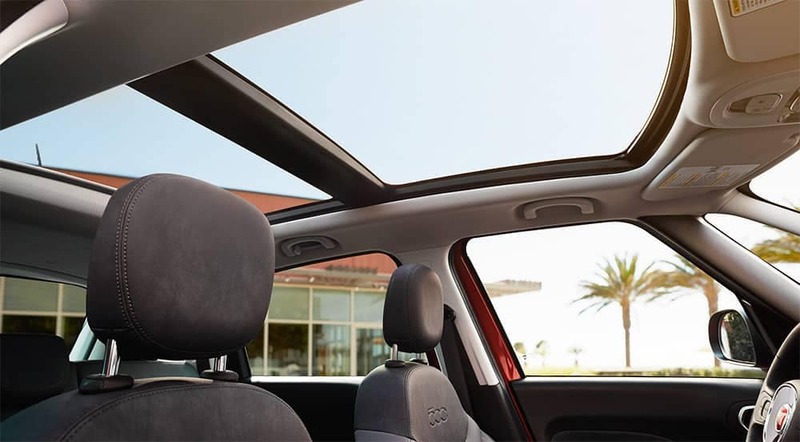 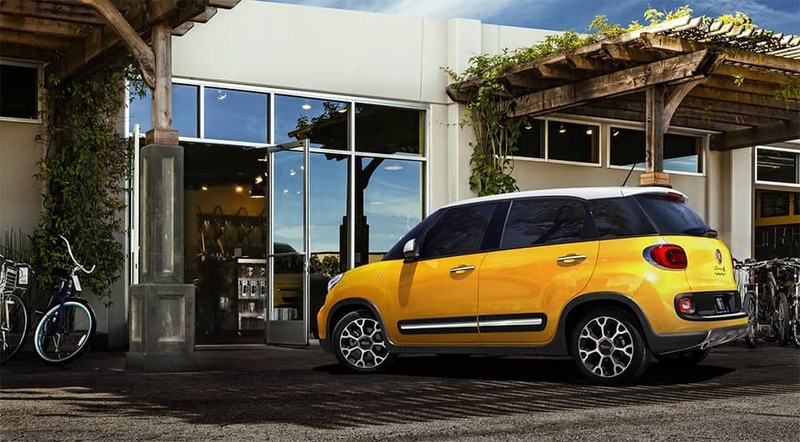 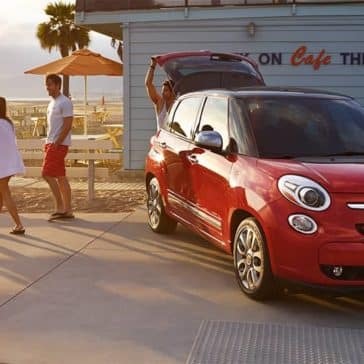 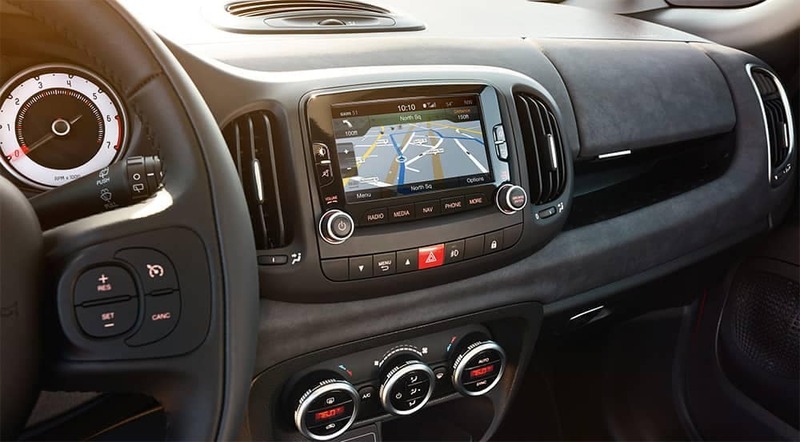 Between its smart design and advanced technologies, the Fiat 500L has a vast array of safety features that you can trust. 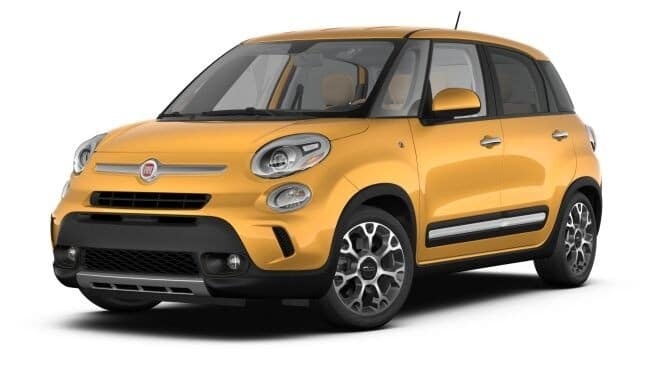 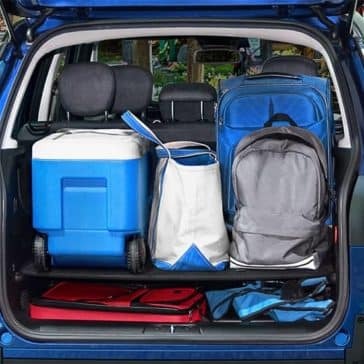 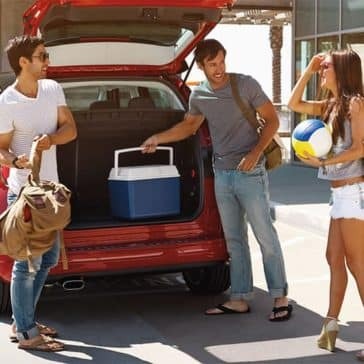 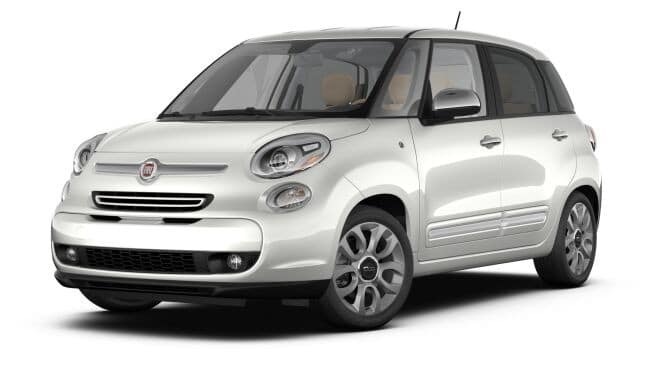 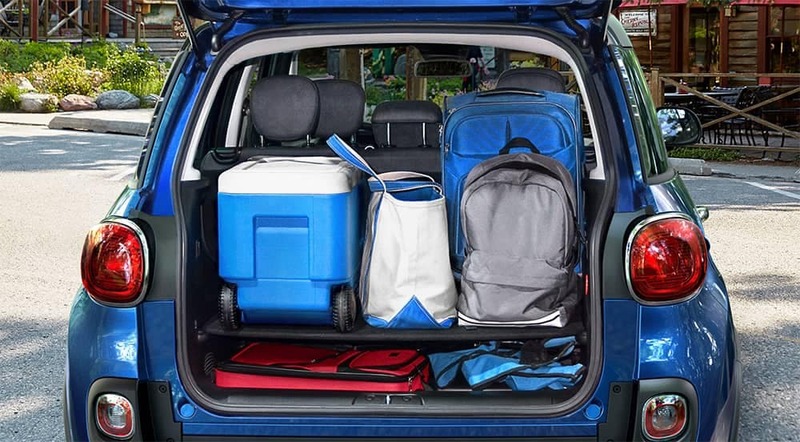 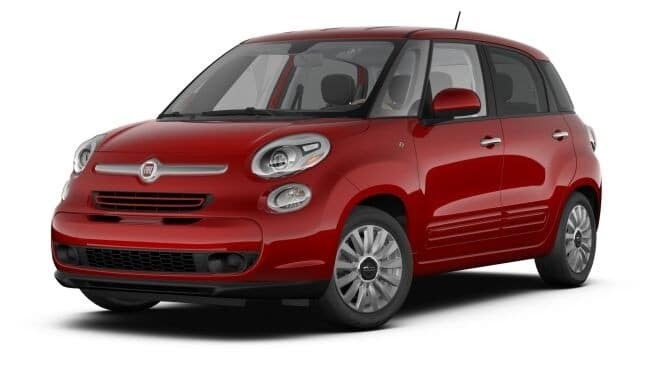 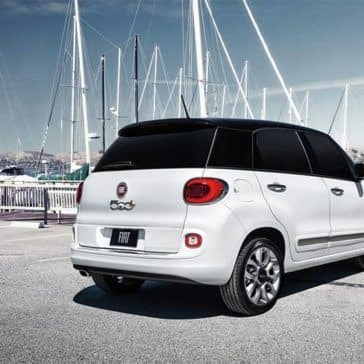 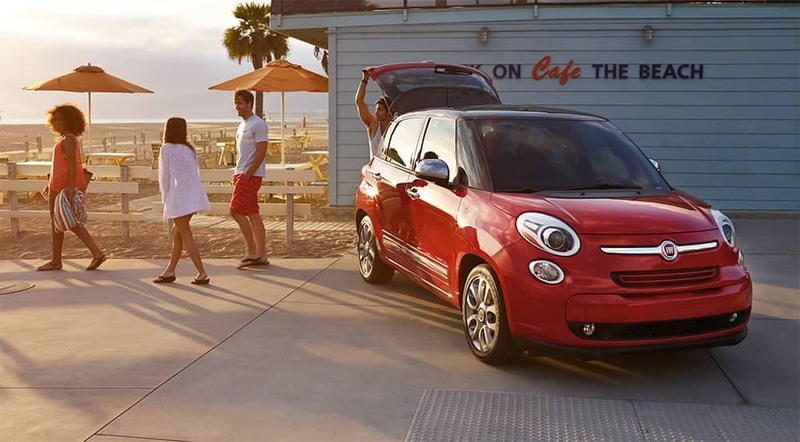 Find out how the Fiat 500L protects you on the go by clicking the link below. 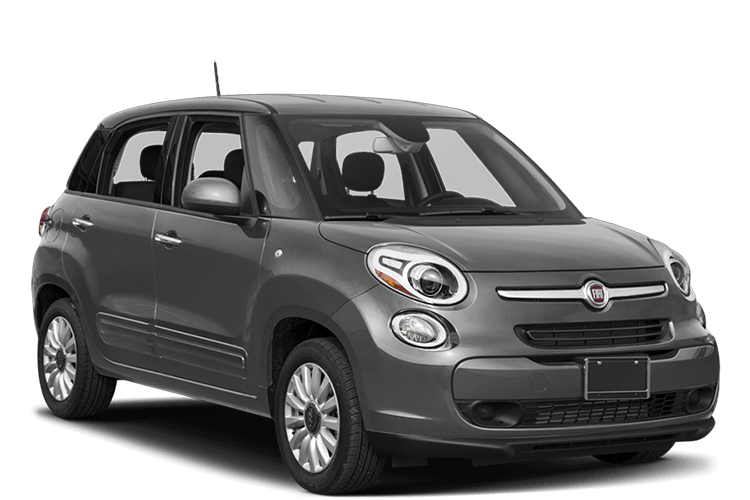 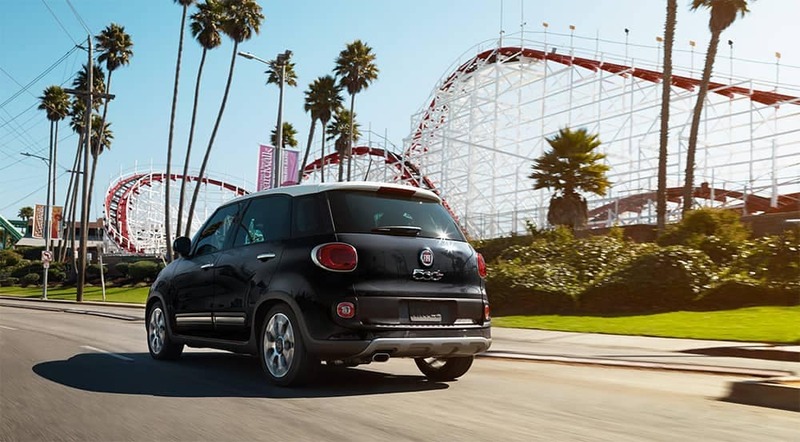 The 2017 Fiat 500L performance will give you the perfect combination of turbocharged power and responsiveness, so that you can better enjoy your daily commute. 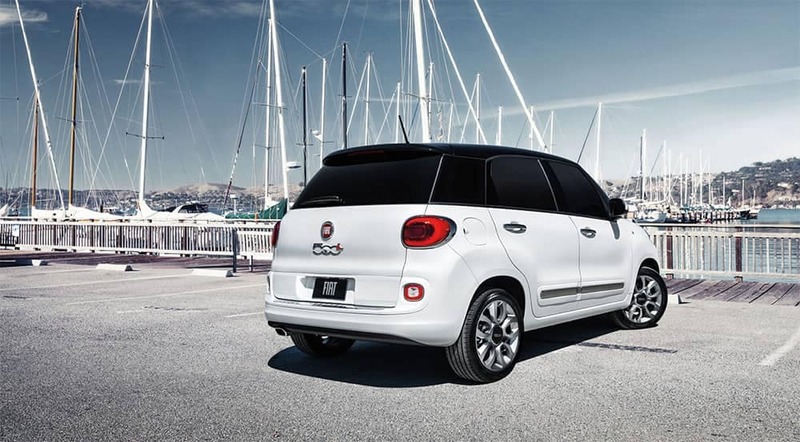 You’ll love its advanced damping technology and fuel-friendly engine.